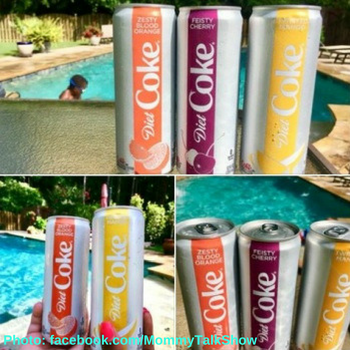 Diet Coke makes the party! Diet Coke is always in my fridge. We love the cherry diet coke!!! I can?t survive without Diet Coke! Can?t live without Diet Coke!